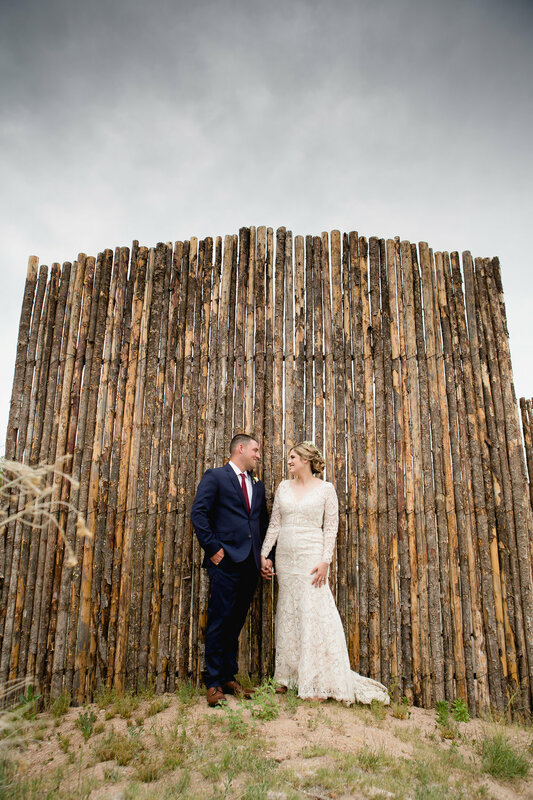 Wedding and Adventure Elopement Photography in Durango, Colorado and Beyond! Alexi Hubbell Photography caters to adventurers, poets, romantics, wild ones, brave souls, and free spirits. We live life boldly and hope that you do too. Your life leading up to now has been a journey. Here is where the adventure really begins. To me, love is many things. so many things in fact, that I couldn't possibly list them all. I feel that instead of trying to describe love, it is best when it's expressed, felt, shown, and captured on camera. 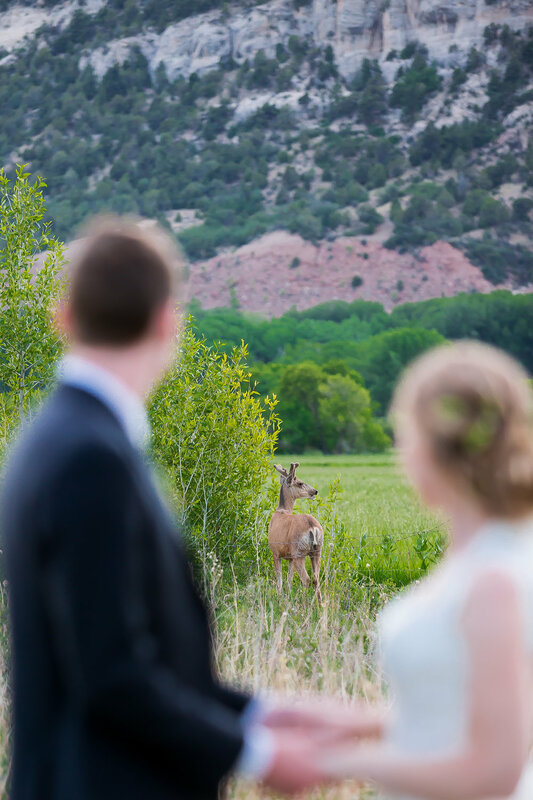 Planning Your Southwest Colorado Elopement? Most of Alexi Hubbell Photography's wedding pacakges include our Luxury wedding albums and some include 2 parent albums for mom and dad also! Read more about our wedding albums here. Our awesome, intimate engagement sessions are included in most wedding packages or can be purchased a la carte. 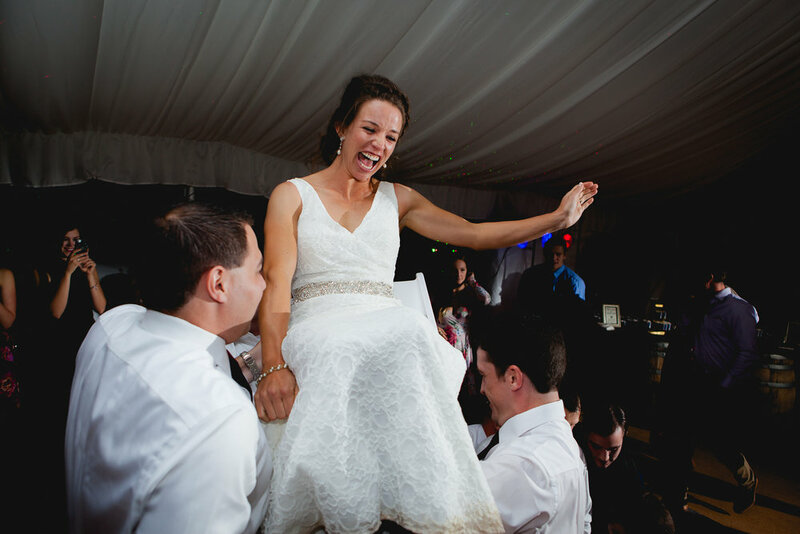 Let us take you somewhere awesome and show you what its like to work with us before the wedding day. It's a great way for us get to know each other while we explore some amazing places. Contact us about your wedding or elopement today and let's get to making some magic! contact us about your wedding today!